The Mass in G major, D167, composed by Franz Schubert  was written in early1815 and was originally scored for soprano, tenor and bass soloists, mixed choir, strings and organ. The two most popular vocal scores for Schubert's Mass in G are shown below. 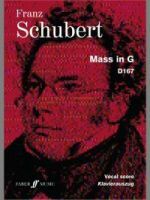 The second of Schubert's six complete Masses, the Mass in G major, D167, was written in early March 1815 and was originally scored for soprano, tenor and bass soloists, mixed choir, strings and organ. It was once thought that parts for oboes or clarinets, bassoons, trumpets and timpani had been added by Schubert's elder brother Ferdinand, but the recovery of the original parts in Schubert's hand makes it clear that the revised orchestraion was his own work. The Mass was probably first heard at Liechtental and the soprano solos suggest that the work had been written partly with the talents of Therese Grob in mind. 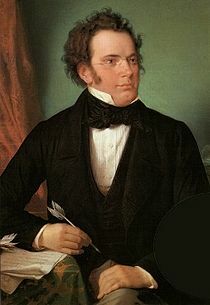 The young soprano, daughter of neighbours of the Schuberts, had sung the soprano solos in Schubert's Mass in F, and Franz Schubert seems to have set his heart on her, although nothing came of the supposed attachment. As elsewhere, Schubert treated the liturgical text with a certain freedom and omitted from the Credo the phrase "Et in unam sanctam catholicam et apostolicam ecclesiam" ("And in one holy Catholic and Apostolic Church"), an omission taken by some to indicate an element of alienation from the Church. It has recently been suggested, however, that Schubert here was conforming to the standard contemporary practice of the Catholic Enlightenment. It must be added that some of the textual omissions do not always make very good sense. In the Mass in G the homophonic G major Kyrie has an A minor soprano solo to introduce the "Christe eleison", after which the music of the opening "Kyrie eleison" returns. As in some of Mozart's Missae breves, with which Schubert must have been familiar as a chorister, the Gloria and Credo are set as single movements, with an occasional telescoping of the texts. The homophonic Gloria is in D major and omits the petition "Qui sedes ad dexteram Patri, miserere nobis". The Credo offers an opening passage that has the simplicity of a hymn, set against a moving bass line. 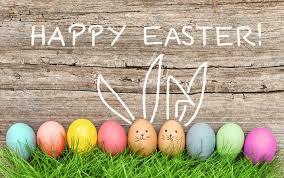 Changes of key add a touch of drama to "Crucifixus etiam pro nobis", followed by a suitably jubilant "Et resurrexit". The music of the opening returns for the final statements of belief, "Credo in Spiritum Sanctum", with brief antiphonal use of the upper and lower voices of the four-part chorus. The D major Sanctus, marked Adagio maestoso, bursts in, in full grandeur, with the first contrapuntal element introduced in the "Osanna in excelsis". 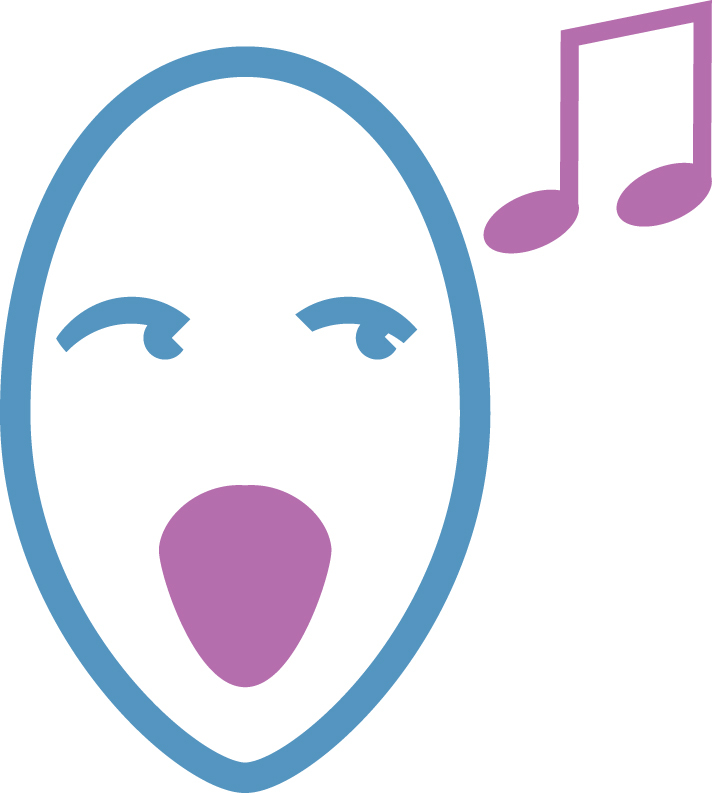 The Benedictus, in a lilting 6/8, is scored for soprano, tenor and bass soloists and leads to the return of the contrapuntal "Osanna in excelsis". The Agnus Dei starts in E minor with the first petition allotted to the soprano soloists, the chorus echoing the final words. The second petition is given to the bass soloist, with the chorus repeating again the final phrase. The soprano returns with the final Agnus Dei, with the plea for peace bringing the work to an end in the home key of G major.